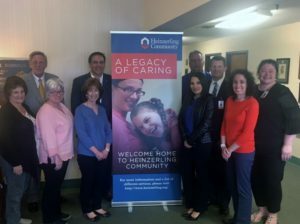 On Monday, April 23rd we welcomed Columbus Mayor Andrew Ginther and his team to Heinzerling Community. 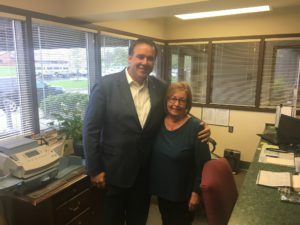 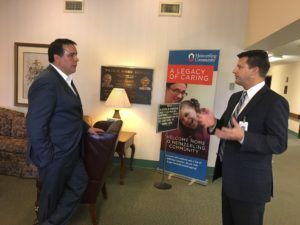 During the tour Mayor Ginther had an opportunity to visit with residents and staff, and learn more about the care and services provided to residents of Heinzerling. 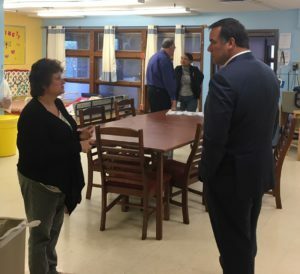 We greatly appreciate the time Mayor Ginther and his team took to come to Heinzerling!